A best-selling children's book will come to life on Birmingham's Town Hall stage – and it's sure to be a load of pants! 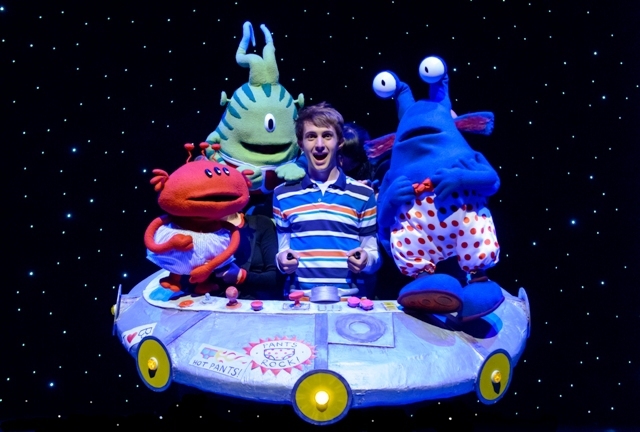 The theatre version of Aliens Love Underpants is based on the book written by Claire Freedman and illustrated by Ben Cort. It follows a gang of mischievous aliens in their quest to learn more about human life and search for underpants of all varieties. The original tale was selected for Richard and Judy's 'Children's Book Club' and has been hugely popular since it was first published in 2007. It will be staged at Birmingham Town Hall on Sunday October 25 (1pm and 3.30pm) and Monday October 26 (11am and 1pm). The brand new production, which features original music and special effects, is presented by children's theatre specialists, Big Wooden Horse, produced by Nick Brooke and directed by Adam Bampton-Smith. 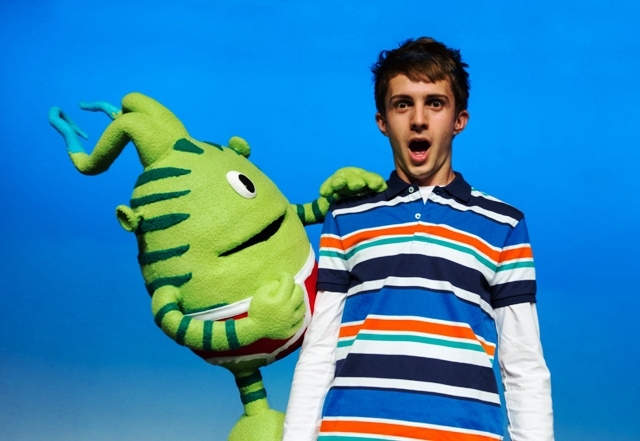 Adam says: "This funny and colourful book makes a wonderful stage show, which is just right for a family audience. It's simply pant-astic!" Chris Baldock, Head of Commercial Programming at Town Hall/ Symphony Hall, adds: "We are delighted to be able to welcome the Aliens to Town Hall's stage. This will be a fantastic opportunity to introduce younger audiences to theatre, some for the very first time. We have no doubts it will be fun for all the family."